Share Your Voice Recordings with Send Anywhere! Send Anywhere is pleased to announce our newest API partner, Parrot Voice Recorder. 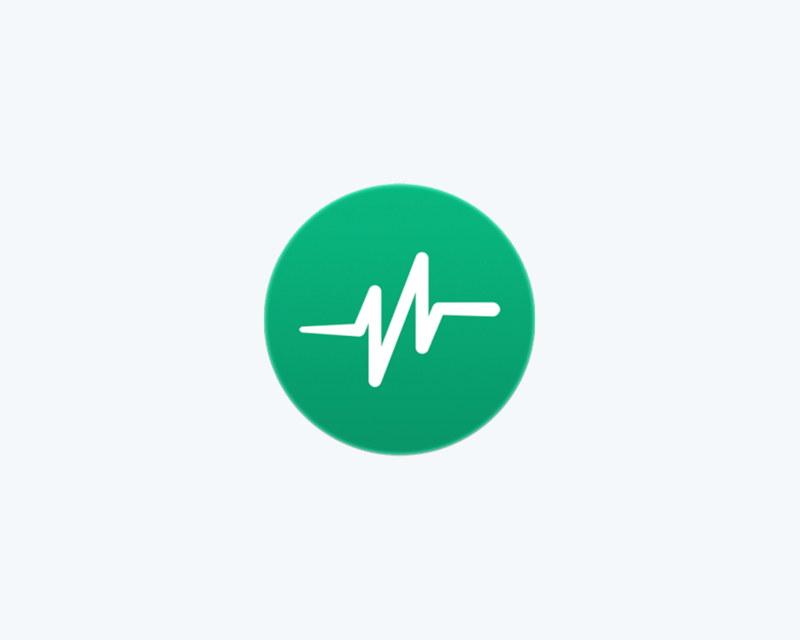 Parrot is an industry leader in voice recordings, allowing its users to quickly and easily record, play, and share their recordings. 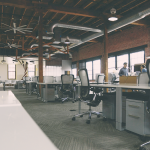 By implementing the Send Anywhere API, Parrot is able to provide more powerful and reliable sharing and backup features. 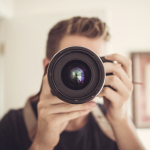 Simplistic Sharing: Send Your Recordings Where You Want, When You Want! 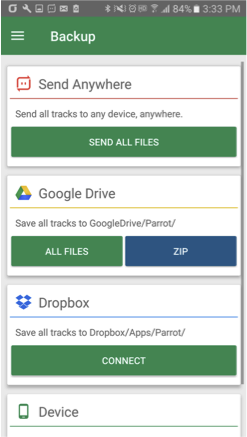 The first way in which Parrot leverages the power of Send Anywhere is when it comes to sharing individual audio files. With Send Anywhere, Parrot users can now share their audio files across any number of devices at industry best speeds. From the Share Screen, select the file that you wish to share. After choosing the file to send, select Send Anywhere. 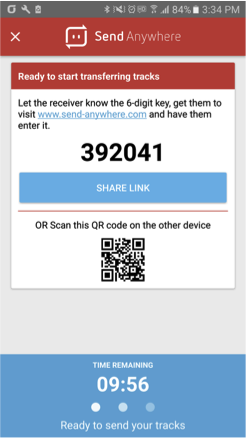 Similar to the Send Anywhere app, the key generated (as well as QR Code) will last for ten minutes and will link one device to another. 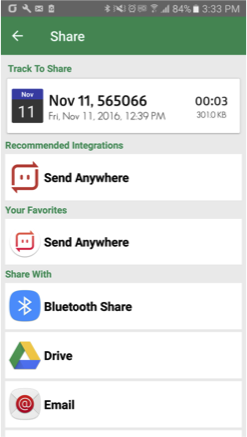 For multiple device sharing or if you need longer than ten minutes, you can use the Share Link feature. 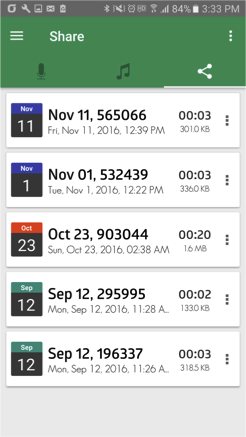 Files sent this way can be downloaded any number of times within a 48 hour period. 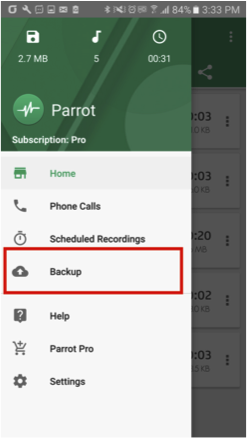 If you upgrade your Parrot application to Parrot Pro, you unlock the ability to backup all of your audio files to other devices with Send Anywhere. From the sidebar on the home screen, select the Backup icon. 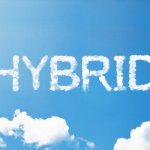 From here, you will have the option to back up all your files via Send Anywhere. 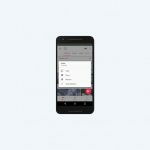 In selecting Send Anywhere, you are brought immediately to the Share Screen where you have the option to share via six-digit key, QR code, or Share Link. So what are you waiting for? Download Parrot today!